A high performance, energy efficient 3-speed axial fan offering lowest energy consumption of its type in the UK. 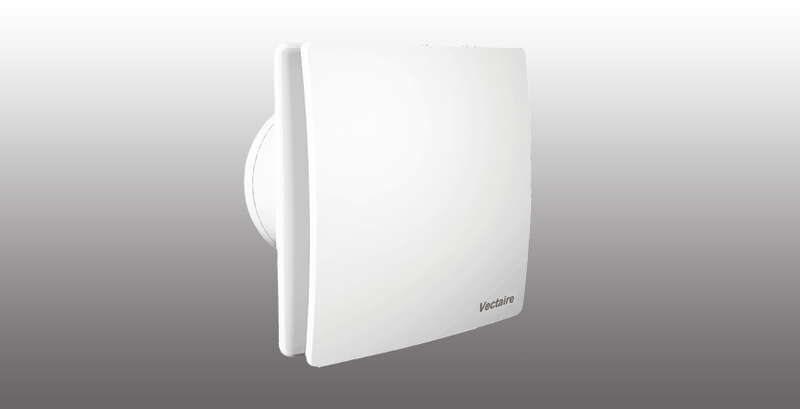 The unit provides low level continuous ventilation to control condensation. Suitable for installation in wall, ceiling or window (with additional window kit) in any domestic room. Can be speed boosted to maximum using integral pull cord or by remote switch/PIR sensor or dynamic remote humidistat. Features anti-turbulence deflectors to ensure very low noise levels and optimum performance. Compliant with Building Regulations Parts L1 2010 and F 2010 and IPX4 splashproof rated for safe installation in Zones I and II.